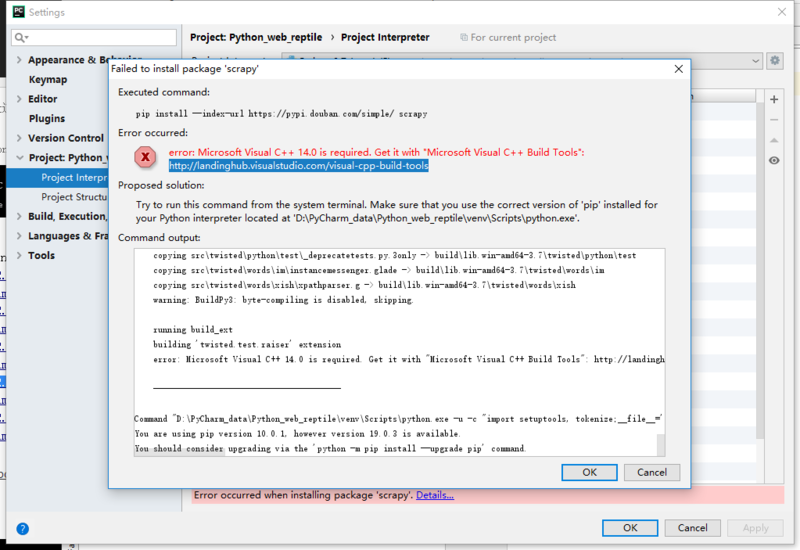 Python：MS Windows【PyCharm】安装【SCRAPY】报错：error: Microsoft Visual C++ 14.0 is required. 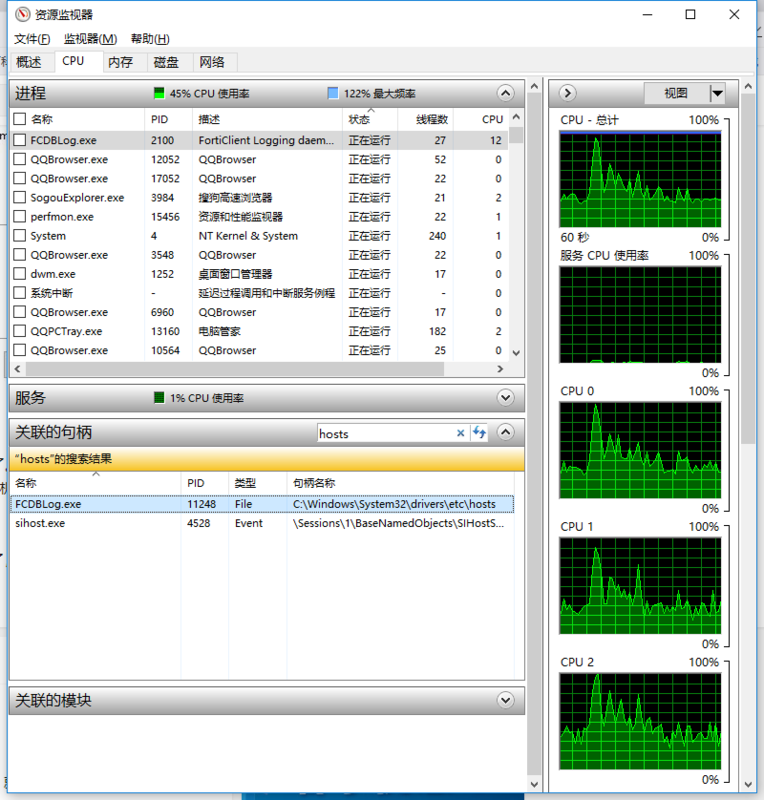 发表评论: Python：MS Windows【PyCharm】安装【SCRAPY】报错：error: Microsoft Visual C++ 14.0 is required. 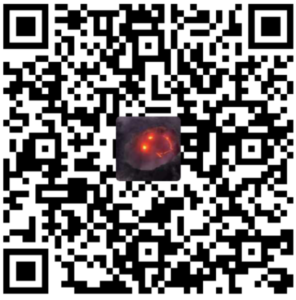 C:\Users\adamhuan>netstat -ano | findstr "8708"